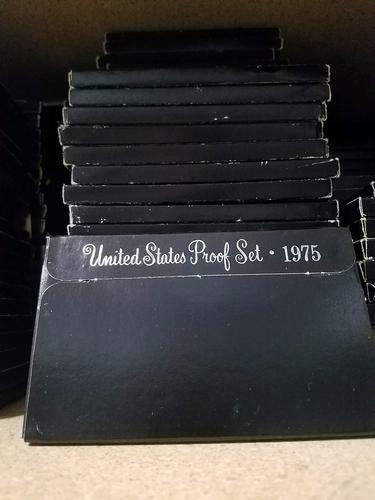 Wholesale Lot: (25 SETS) 1975-S United States 6 Coin Proof Sets. You will get 25 total sets of the stated date! This is a stock photo. Boxes may have wear, writting, stickers or tears.